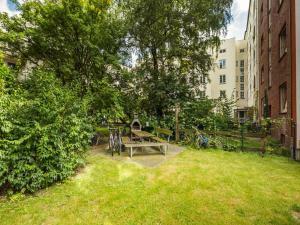 Located in Hamburg, Bording House Mundsburg is 5 km from Inner Alster Lake. 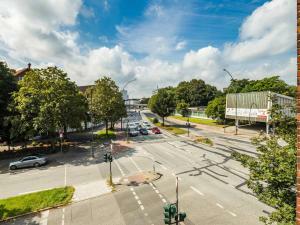 Congress Center Hamburg is 5 km from the property. The accommodation has a seating area. Some units include a dining area and/or balcony. There is also a kitchen, equipped with an oven and toaster. A fridge and stovetop are also offered, as well as a coffee machine and a kettle. Towels are available. Bording House Mundsburg also includes a barbecue. 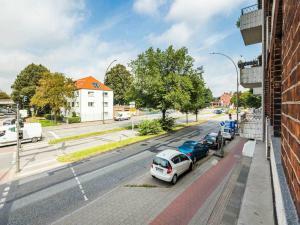 Mönckebergstraße is 5 km from Bording House Mundsburg. 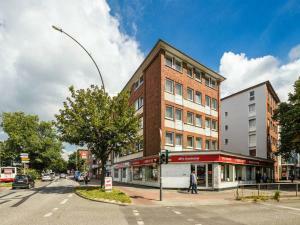 Hamburger Meile Shopping Centre is just 2km from the property. 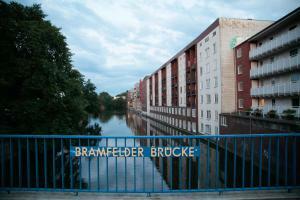 The nearest airport is Hamburg Airport, 6 km from the property. Please note that bed linen and towels are provided free of charge at the time of check-in. They will only be changed upon request and charges may apply. Please contact the property for further details. Please note that a balcony is only available in some categories and this is subject to availability. Guests are required to show a photo identification and credit card upon check-in. Please note that all Special Requests are subject to availability and additional charges may apply.